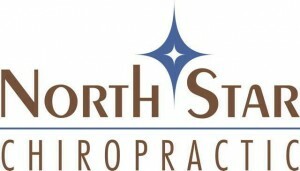 At NorthStar Chiropractic we pride ourselves on helping people become well adjusted. From the initial treatment to ongoing care we want you to feel great all the time. Wellness is about helping you maintain your healthy body. We will work with you to create a plan that will enable you to get the most out of life. Regular checkups help save you money by fixing small issues before they become major problems. Please come in and talk (or use our contact form)to us about your health goals and we promise we will make a great team.